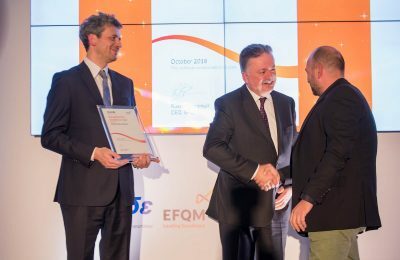 The bluegr Hotels & Resorts group has received the “Recognized for Excellence” 4-Star Award from the European Foundation for Quality Management (EFQM). 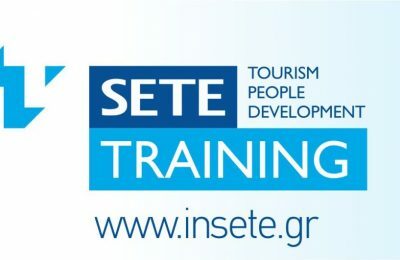 The Greek islands of Mykonos and Santorini in 2019 will host the annual sales meeting of Collete Tours, one of the largest and oldest tour operators in the United States. 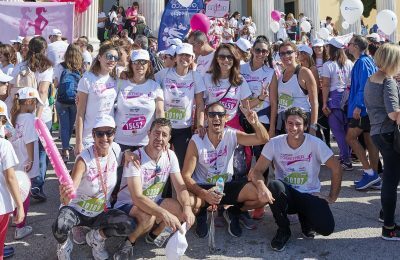 Bluegr Hotels & Resorts for the first time participated in the "Greece Race for the Cure" running and walking event, to support the battle against breast cancer. 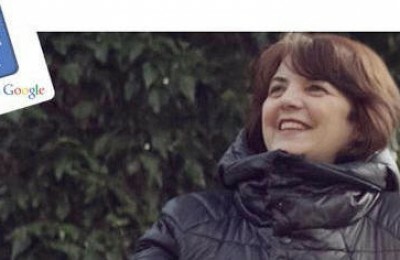 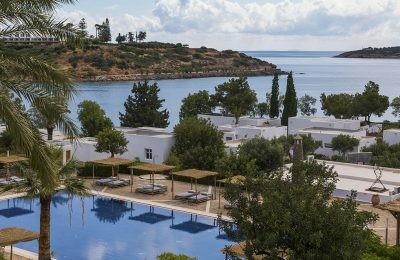 Travelworks, a Greek communications and marketing agency, will provide PR and marketing services to bluegr Hotels & Resorts. 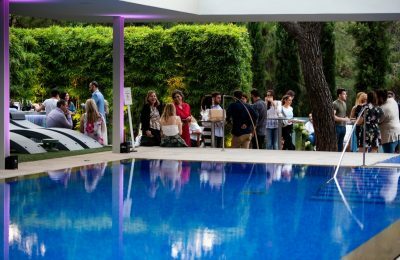 The bluegr Hotels & Resorts group welcomes the 2018 summer season with new flavors and events, taking place in its hotels across Greece. 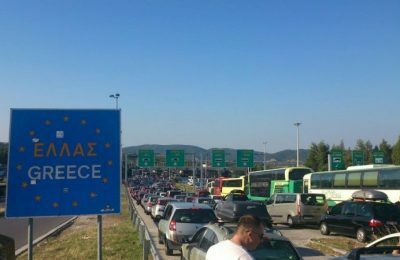 Με την υλοποίηση 55 σεμιναρίων σε 12 πόλεις ολοκληρώθηκαν οι εκπαιδευτικές δράσεις του SETE Training για την περίοδο Οκτώβριος 2017 - Απρίλιος 2018. 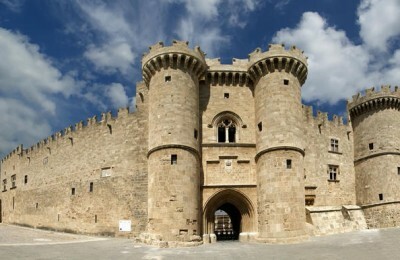 Rhodes is officially in the running for the title of European Cultural Capital 2021, after municipal authorities submitted the Dodecanese island’s bid last week. 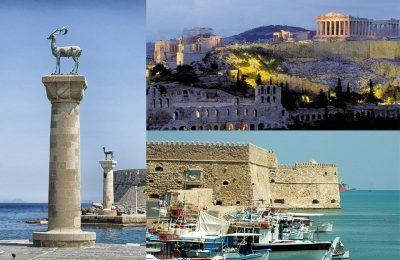 International tourist arrivals to Greece by air continued to show a strong upward trend in August as well as during the first eight months of the year, InSETE’s latest report showed. 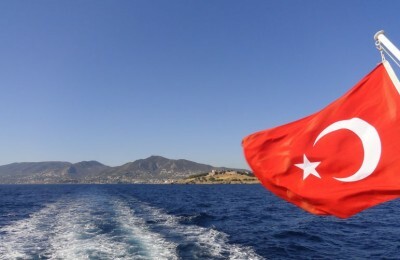 Aiming to attract all the more tourists to its shores, Turkey is examining the creation of tax-free tourist zones, Turkey’s Economy Minister Nihat Zeybekci said. 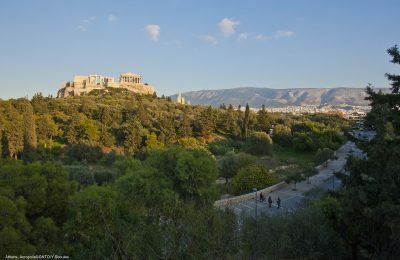 Some 3,000 tourist sector enterprises benefitted from the know-how of Google’s ambitious Grow Greek Tourism Online initiative, which kicked off last September. 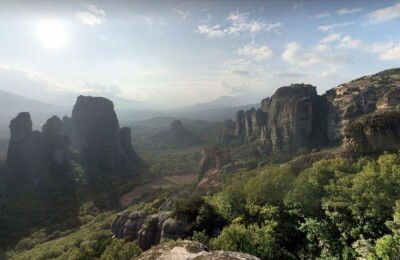 Google’s popular Street View map service has enhanced its Greece visual offerings with additional panoramic photos of more destinations. 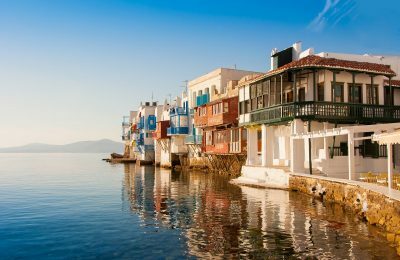 Google's initiative dubbed “Grow Greek Tourism Online” will expand to six more destinations in Greece, it was announced at a press conference on Tuesday. 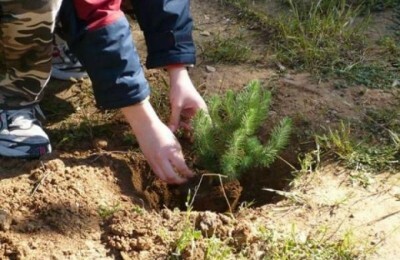 The Region of the South Aegean is inviting volunteers to roll up their sleeves and help plant hundreds of trees this Sunday 14 December on the island of Rhodes. 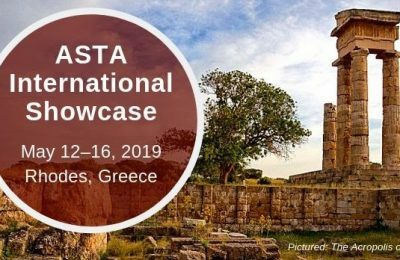 A major destination marketing event to take place on Rhodes, Greece, in June, will bring together Germany's leading tour operators and travel agents with Greek tourism figures and professionals. 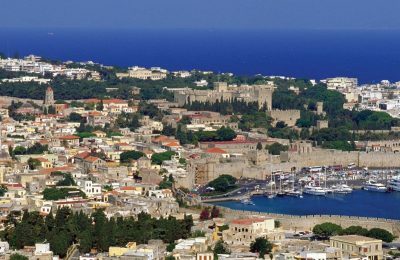 Tourist arrivals on Rhodes recorded a growth of 11.38 percent in May 2014 compared to the same period in 2013, according to recent data released by Rhodes International Airport "Diagoras."